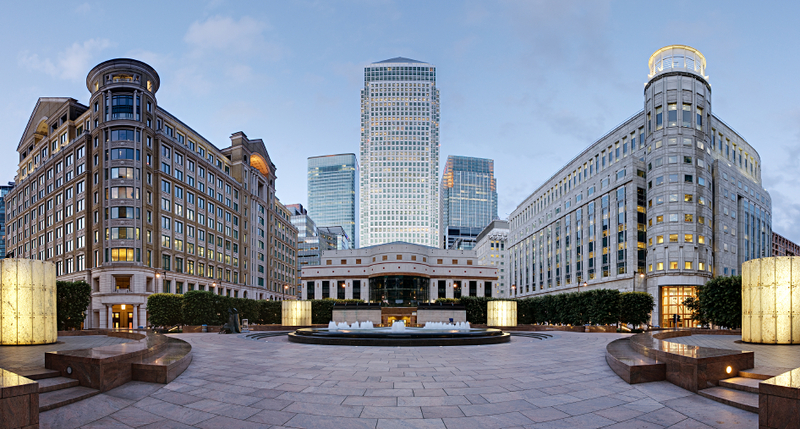 More than 200 apartments in the Canary Wharf sold out in less than five hours, reports the International Business Times. The apartments valued at $217 million saw significant interest from international buyers and first-time buyers. I bring this up because it reminds me that commercial real estate has more to do with timing, than with price. As I noted in July 2014, at one time the London Canary Wharf was considered quite expensive. But it turned out to be one of the biggest moneymakers for smart patient investors with great timing. With commercial real estate, it’s never about price. It’s always been about the timing, as we’re often quoted as saying. As we mentioned in our “Controversy: New York City real estate considered overvalued” article, the argument can still be made that KSL Partners paid too much ($115 million) for the Omni Scottsdale Resort & Spa at Montelucia. But as we all know, the deal worked quite well when KSL sold the property for a 21% premium at $138.75 million. The London Canary Wharf and even the Empire State Building were expensive propositions originally. But they both turned into big moneymakers for smart, patient investors with good timing. Timing was key to success.